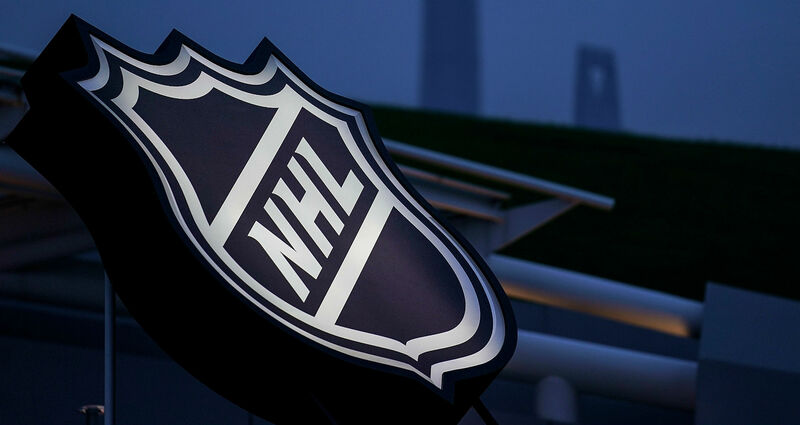 From the Winter Classic to All-Star weekend to the NHL Draft, there are many important dates over the course of an NHL season’s schedule that hockey fans should know. Keeping track of the NHL’s calendar of events can be tricky, so we put together a list of the must-know dates starting with opening night in October through the start of free agency in July. Bookmark this page and stay on top of it all.